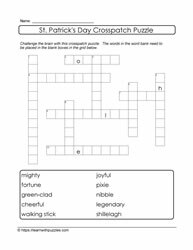 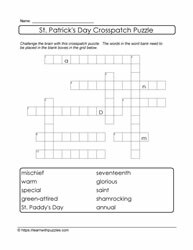 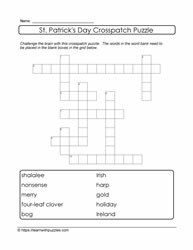 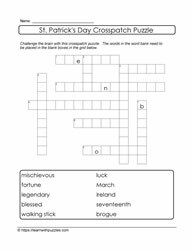 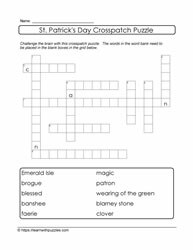 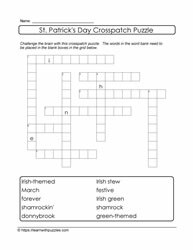 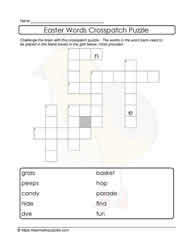 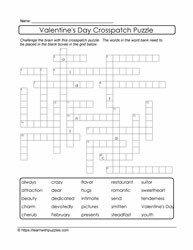 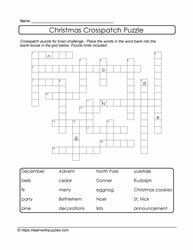 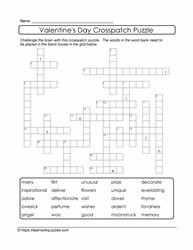 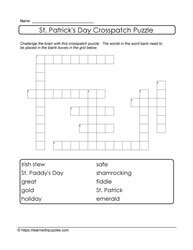 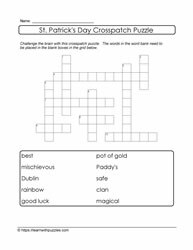 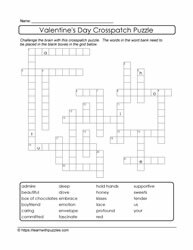 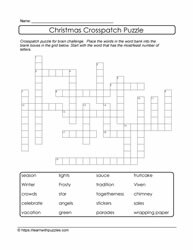 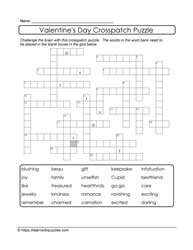 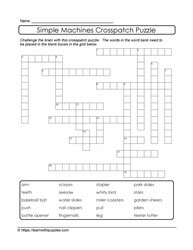 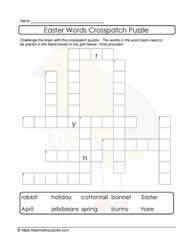 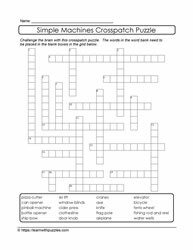 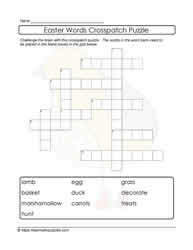 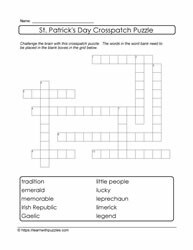 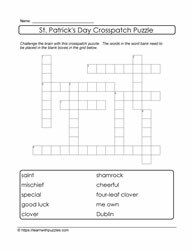 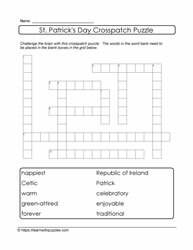 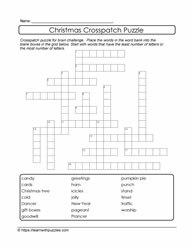 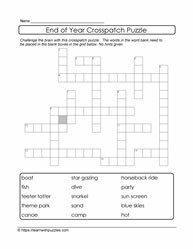 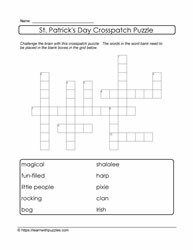 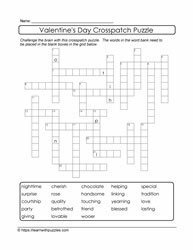 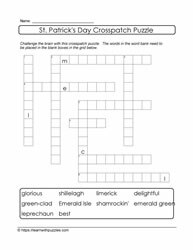 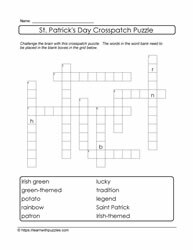 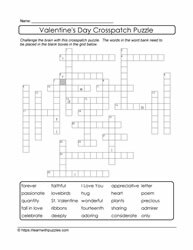 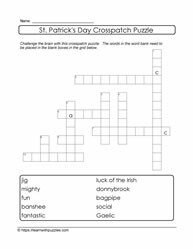 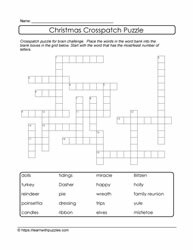 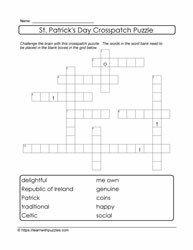 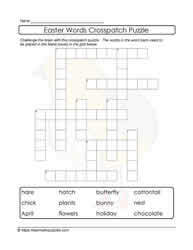 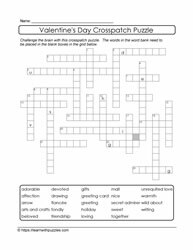 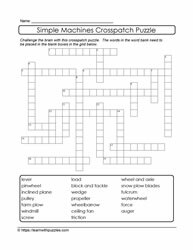 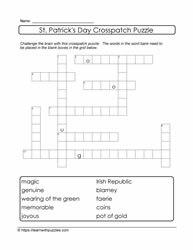 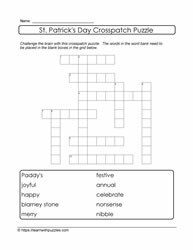 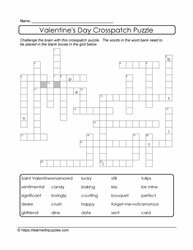 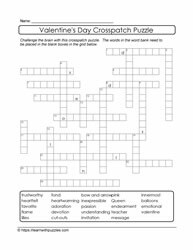 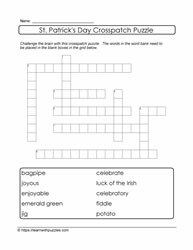 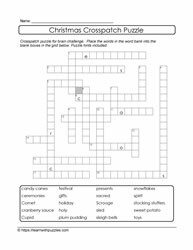 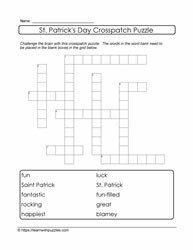 Crosspatch puzzles. 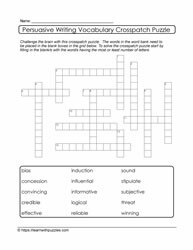 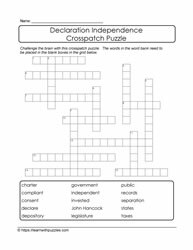 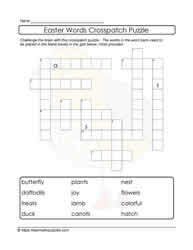 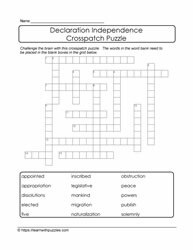 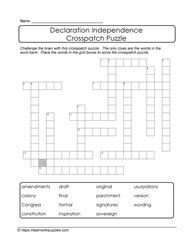 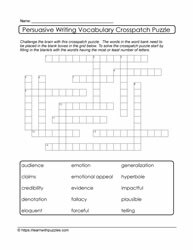 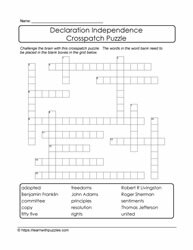 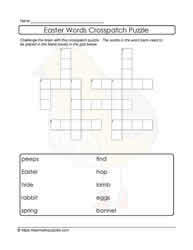 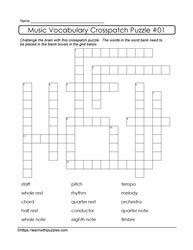 Free printable puzzles to support homeschooling, classroom and other learning environments. 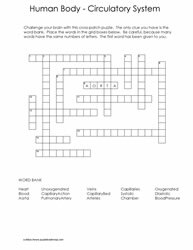 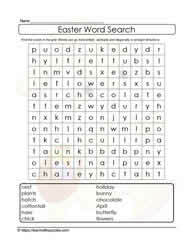 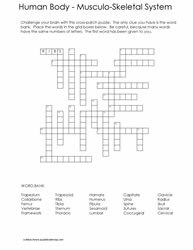 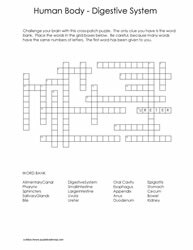 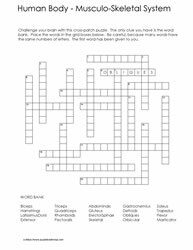 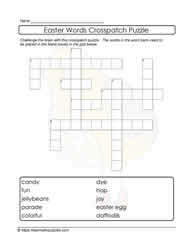 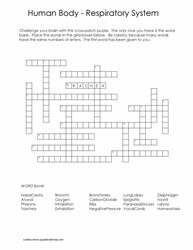 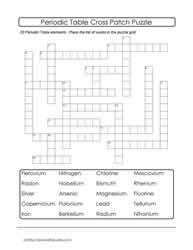 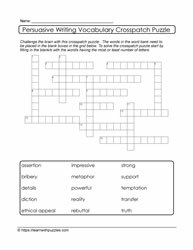 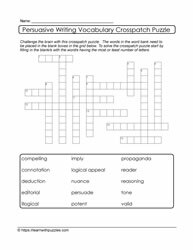 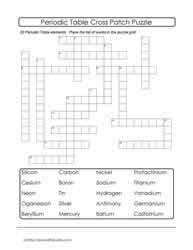 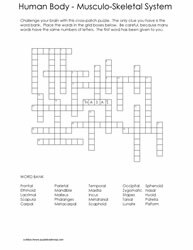 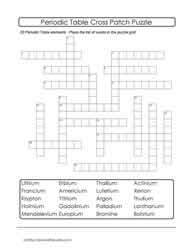 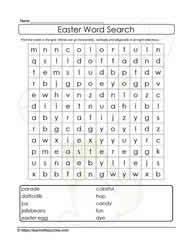 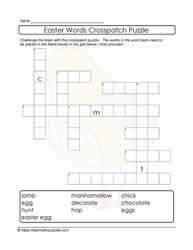 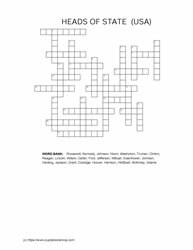 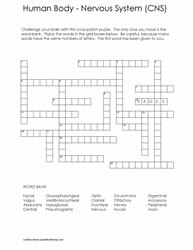 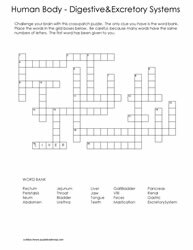 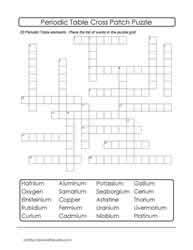 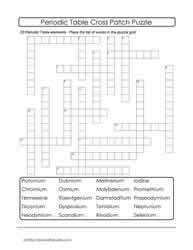 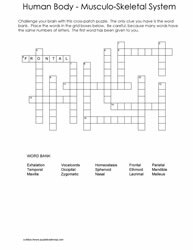 Crossword like puzzles to print. 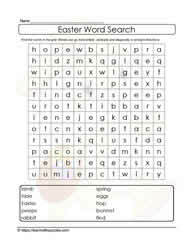 Word bank words fill the blank boxes in the grid. 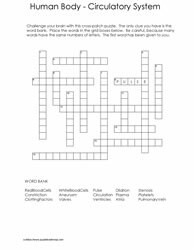 Suitable for all ages.